Charlene Brown grew up in the Falun area when Falun was known as the “Fastball Capital of Alberta” so it was almost a given that she should become involved in the sport. Charlene started playing when she was six and as she progressed through the age groups she took part in sixteen provincial championships. When she was ten Charlene started pitching and with practice and experience she developed her skill as a pitcher and became one of the best female pitchers in Alberta. 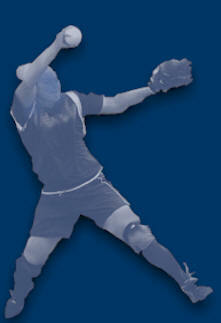 Because of her exceptional pitching prowess, Charlene was picked up by other teams to compete in major championships. 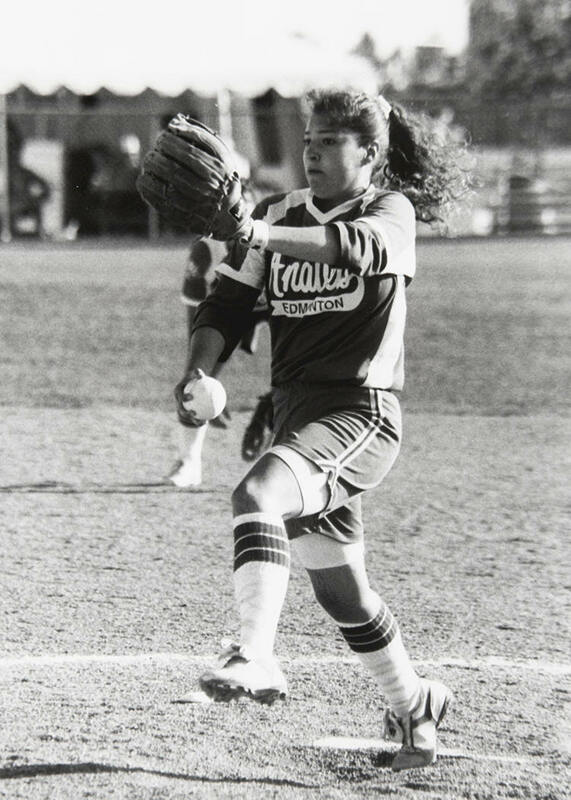 Charlene’s skill allowed her to compete at the National Championships six times and she had an outstanding personal pitching record at this level. In 1996 Charlene was named Alberta Female Adult Fast Pitch Player of the Year. Because of her commendable achievements in fastball, Charlene is being inducted into the Wetaskiwin and County Sports Hall of Fame. Throughout 1960’s, 1970’s and the 1980’s the Falun ball diamonds were a “hotbed” of activity. Children of all ages and most of the community were involved in fastball. The Coles were no exception. In fact, Charlene’s dad Larry coached her for most of her beginning years until she left Falun to play in Red Deer in 1988. The Falun girls' teams hadn’t been as successful as the boys and were teased about their lack of winning. Charlene and her teammates were motivated to correct this and that they did. As Mites they won the Provincials in 1982. In 1984 as Squirts they were Zone Champions and won the Silver Medal at the Provincials. Two years later in 1986 competing at the Pee Wee Level, the girls repeated as Zone Champions and won the Silver Medal at the Provincials. 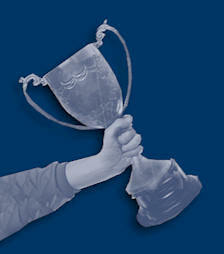 As Bantams in 1987 the girls again won the Zone Championships and competed at the Provincial Level. That year Charlene was picked up by the Ponoka Bantam team to compete at the Alberta Summer Games. This year was a highlight of Charlene’s successful beginning in t he sport. During her career, to improve her pitching skills Charlene attended pitching clinics and spent hours practicing. Charlene’s favourite pitches were the rise ball and the change-up. Besides these pitches, her repertoire included the curve, drop-ball, and off speed pitches. Charlene was also a great outfielder, a position she played when she wasn’t pitching. She also was a pretty good batter. Everything included, Charlene was an excellent all-around good ball player and an asset to any team. Charlene’s first participation in the National Championships occurred in 1991 in Mississauga, Ontario when she was picked up by the Lloydminster Midgets after losing to them in Provincials with the Edmonton Anavets. The next year Charlene played for the Edmonton Anavets Junior Women’s Team. With two shut-outs, Charlene led the Anavets to the 1992 Provincial Title and a berth at the National Championships which they hosted in Edmonton. In 1992 Charlene was rewarded for her skill and achievements in her sport and became the female recipient of the Claude Deschamps Memorial Fund Scholarship, an award given to one female and one male in Canada to help further their education at a post-secondary institution. In 1993 Charlene played for the Edmonton Magicians Junior Ladies team and they also won the Provincial Title and competed at the Nationals in Brampton, Ontario. This led to Charlene receiving the Fastball Award at the Wetaskiwin City and County Annual Sports Awards celebration. The following year, in 1994, Charlene was asked to attend the National Championships in Quebec with the Edmonton Magicians. Because this was her graduating year from University and she was focused on fulfilling her career path in teaching, Charlene turned down this opportunity. For the next three years Charlene returned to Red Deer and played for the Red Deer Junior Women’s Cardinals. In the 1996 season, her third year with the team, Charlene’s work on the mound helped the Cardinals win the Provincial Title and a berth to the Nationals. At the Nationals in Scarborough, Ontario Charlene was the best Alberta player leading her team in batting with a .393 average, seventh best in Canada. She pitched 21 innings with 15 strike-outs, won two of three games, added a save to her record and was rewarded with three game MVP awards. Her accomplishments and dossier in 1996 resulted in Charlene being awarded Softball Alberta’s Adult Fast Pitch Player of the Year. Amazingly, she was chosen for this award when she was still a Junior, bettering all of the Senior ball players in Alberta. That same year, she was also one of three women nominated for the Red Deer Female Athlete of the Year. In 1997, Charlene tried out with and played with the Calahoo Senior Women’s team who had an amazing track record of Provincial championships and National championship medals. That year, Calahoo won Provincials, and this berth to the National Championships took Charlene all the way to the East Coast in St. Antoine, New Brunswick. The team did very well in the round robin, but fell short in playoffs losing in the bronze medal game. In 1998, Charlene decided to take the year off to try her hand at coaching. She and her husband Neil were asked to coach a Bantam girls team in Wetaskiwin and took them to Provincials. This same year, they were also asked to help select and form an All Star team for Softball Alberta which would represent Alberta in a friendship exchange tour against Hokkaido, Japan, This was a different, yet rewarding, experience for Charlene. In 1999, Charlene returned to Red Deer as a player with the Senior Women's team. They competed in Provincials and won the silver medal which again earned another berth to Nationals held in Edmonton, Alberta. This was a bittersweet year for Charlene. Although she returned to play for one of her favorite coaches, it would be her last year as she decided to start a family and retire as a player. Charlene has also given back to her sport through pitching and skills clinics, coaching and setting up programs. On her own and at Alberta Softball Association clinics she worked at developing pitching skills among young players by conducting clinics throughout Alberta and even did one for them in Yellowknife, NWT. Along with her husband Neil, Charlene started the “Learn to Play Program” in Wetaskiwin. This program provides an opportunity for young athletes to learn, participate and excel at fastball. When their children became involved in softball, Charlene and Neil returned to coaching. As a team from 2005-2014, they coached Wetaskiwin youngsters and their teams won many league championships and as well, qualified for eight Provincial Softball Championships where they won a gold, silver and bronze medal. In 2012 Charlene and Neil were recognized for their dedication and contributions with a Merit Award from Softball Alberta. Charlene’s achievements in fastball could only be attained with a passion for her sport, dedication, hours of practice, a competitive spirit and, of course, an innate athletic ability. Charlene is a credit to our community for the effort she puts in to giving back. Because of her accomplishments and contributions we are honored to induct Charlene into the Wetaskiwin & County Sports Hall of Fame.